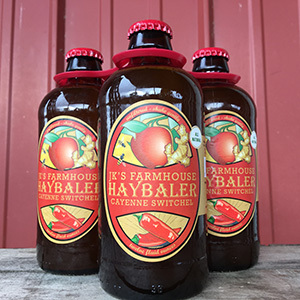 Almar is a family owned and operated, 5th generation farm, which has been in the same family since the 1850s. 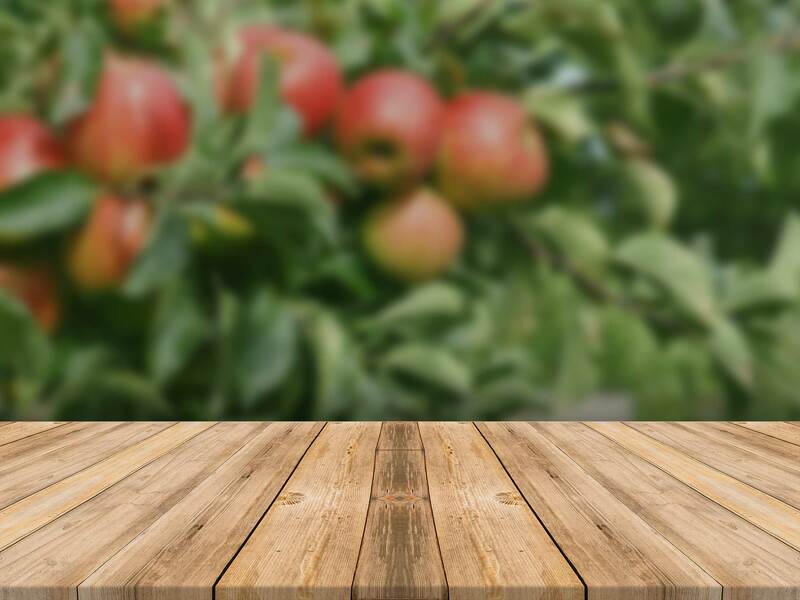 Dedicated to organic and sustainable agriculture, the farm consists of 300 acres – 150 of those acres are organic orchards growing apples and, more recently, pears. Almar has one of the largest organic orchards in the United States, or at least east of the Rockies. In addition to the orchards, Almar has pasture-raised pigs, meadows supporting pollinators, a sugarbush, farm store and playground. 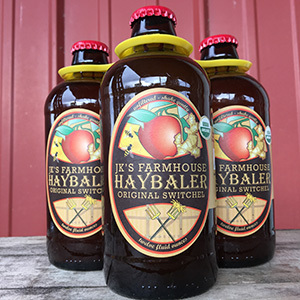 As well as organic apples, Almar produces world-class hard cider and an old-fashioned “energy” drink, Haybaler Switchel. 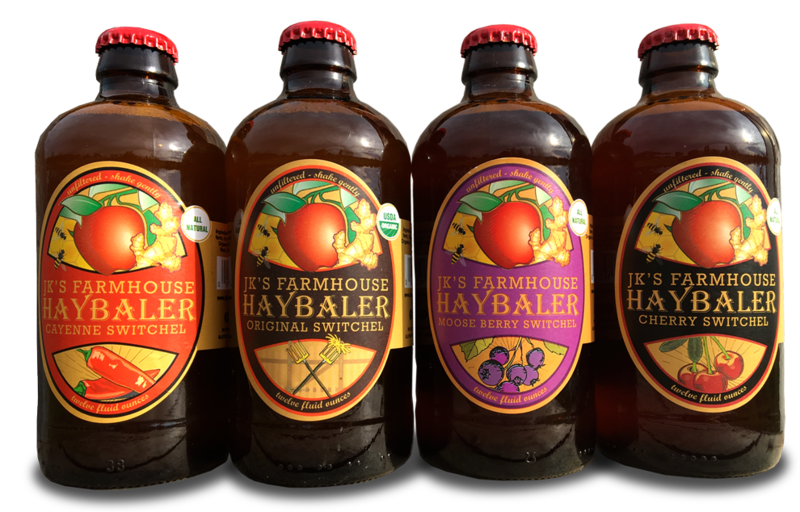 Both are all brewed, bottled and labeled on the farm, and have proved to be so popular that we have expanded our bottling, labeling, and storage to keep up with the demand! 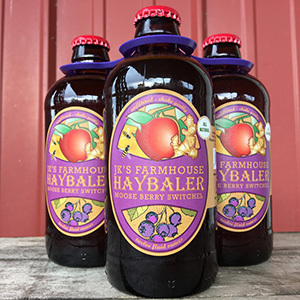 Our farm store is open year-round, and tastings of our hard ciders and our Haybaler are always available, and tastings of apples in Season. 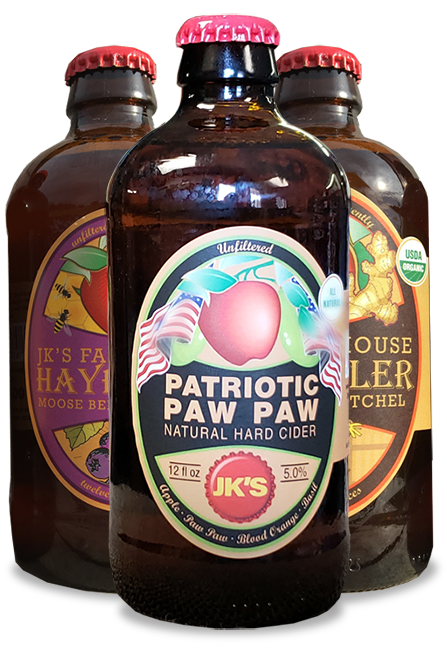 Speaking of “The Season”, from late August to early November we offer a variety of activities, from hayrides and fresh donuts to daily free tastings of our drinks (at least 10 taps) and the Scrumpy Skedaddle orchard run on the first Sunday of October – check us out on Facebook to see what’s happening next! 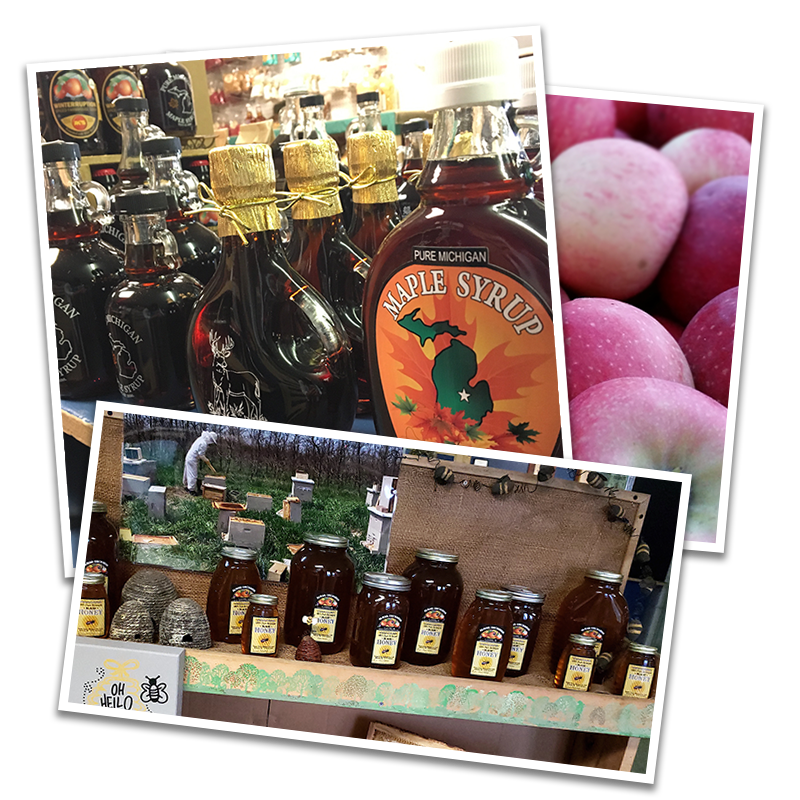 At Almar Orchards, we sell everything from organic apples to honey, maple syrup and donuts. 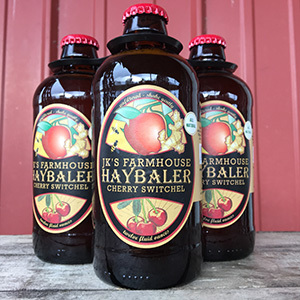 But if you’re looking to purchase our Haybaler or Scrumpy, we have a convenient online shop coming soon to meet your ordering needs. 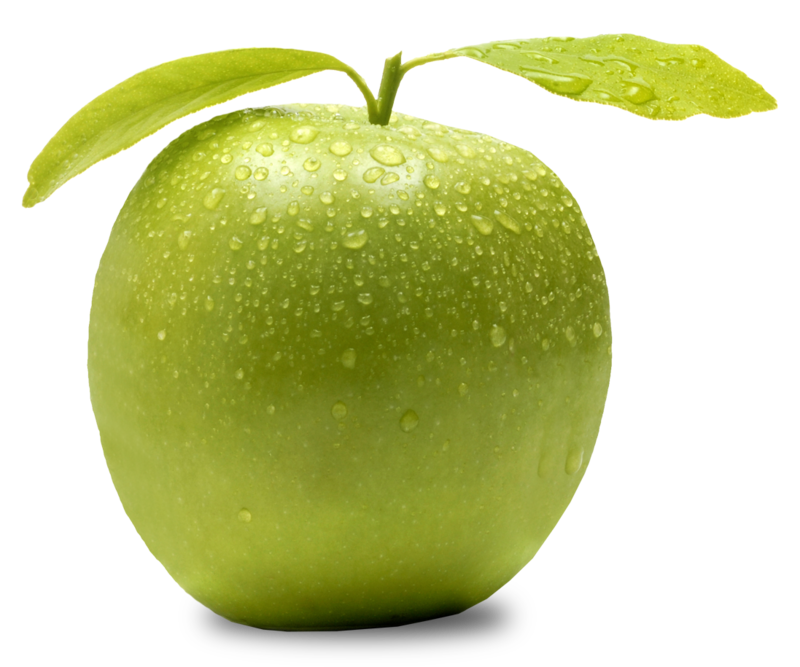 For everything else, stop by our orchard! 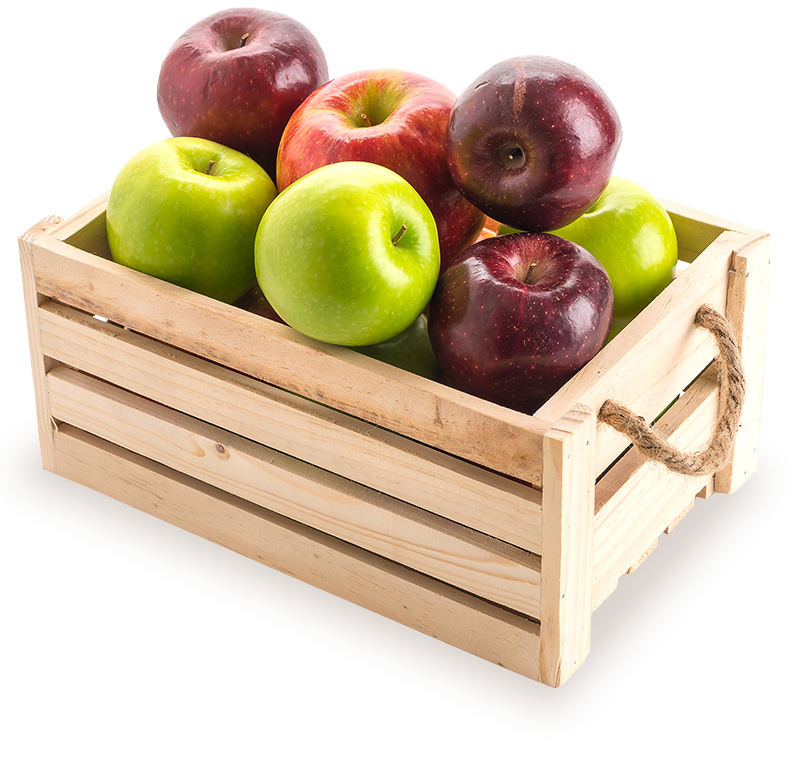 We believe in offering the best quality products possible, produced using sustainable and organic methods. 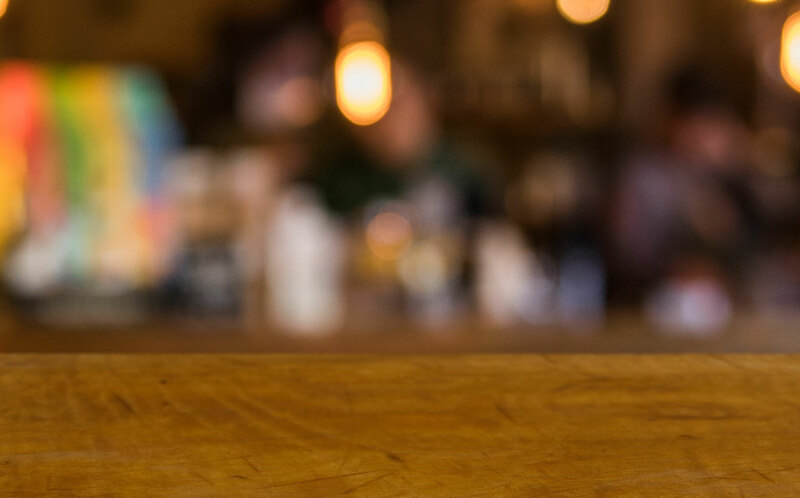 We also firmly believe in supporting the local economy by buying local whenever possible, and by hiring and training people who stay with the farm throughout the years.